We’re proud to offer Combat Submission Wrestling CSW classes in Wigan, Greater Manchester for those looking to improve their ground game. CSW classes are ideal for those who compete in grappling, no-gi BJJ or MMA. 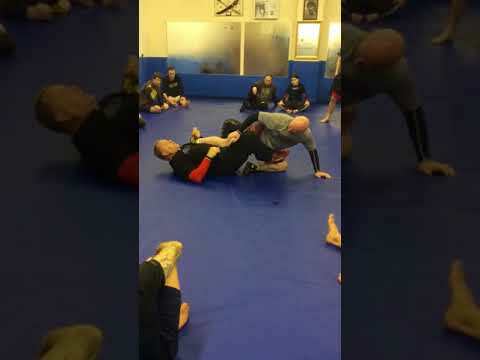 Sensei Erik Paulson, former World Light-Heavy Weight Shooto champion, is the founder of Combat Submission Wrestling, a system which takes inspiration from Brazilian Jiu-Jitsu, Catch Wrestling, Freestyle and Greco-Roman Wrestling. Mel Corrigan is a Level 2 Certified Instructor in CSW under Sensei Erik Paulson and holds the classes at this club; one of the few that are qualified to teach Combat Submission Wrestling in the UK. Students are taught a broad range of skills, from standing grappling to throws and take-downs. They are also taught a higher level of ground grappling including locks, chokes and cranks, all performed in a drill format to accelerate the ground fighting potential. Many of our CSW students have gone on to compete in BJJ grappling tournaments with great success, with many medals won for the club. 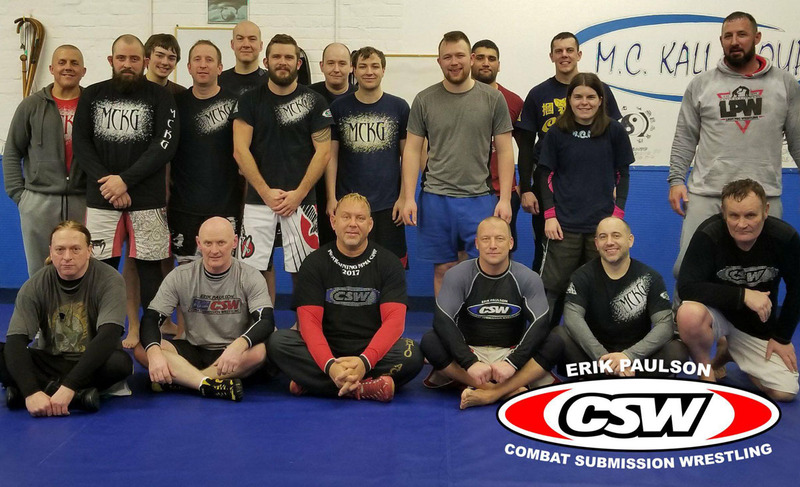 Erik Paulson holds annual CSW seminars at our club in Wigan, usually in December. Get A Week's Worth of Classes For Just £10!